Separatists opened fire as she was providing medical help to civilians. 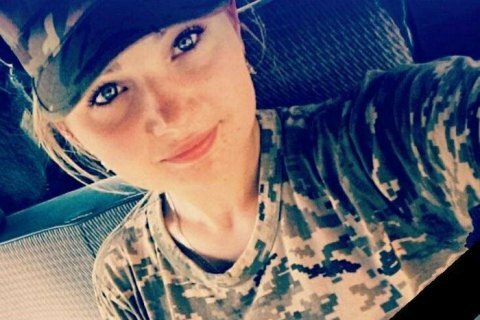 A senior nurse of the medical company of the 10th separate mountain assault brigade, Sabina Halytska, was killed near Krymske, Luhansk Region on 20 February. "Our physicians were shot dead yesterday when medical aid was being provided to the civilian population, our nurse Sabina - a doctor, soldier and person with a big heart - was killed, another soldier was wounded," the military said. The nurse was 23 years old. The antiterrorist operation HQ said in its morning update that one Ukrainian serviceman was killed, five wounded and two injured in combat on 20 February.